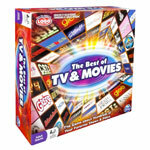 Best of TV & Movies tests your trivia knowledge of 100s of TV shows and movies from past decades to today! Will you get bested in the best of TV & Movies? 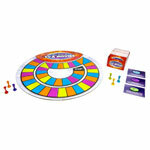 The Best of TV & Movies is the trivia game about hundreds of your favorite TV shows and films! 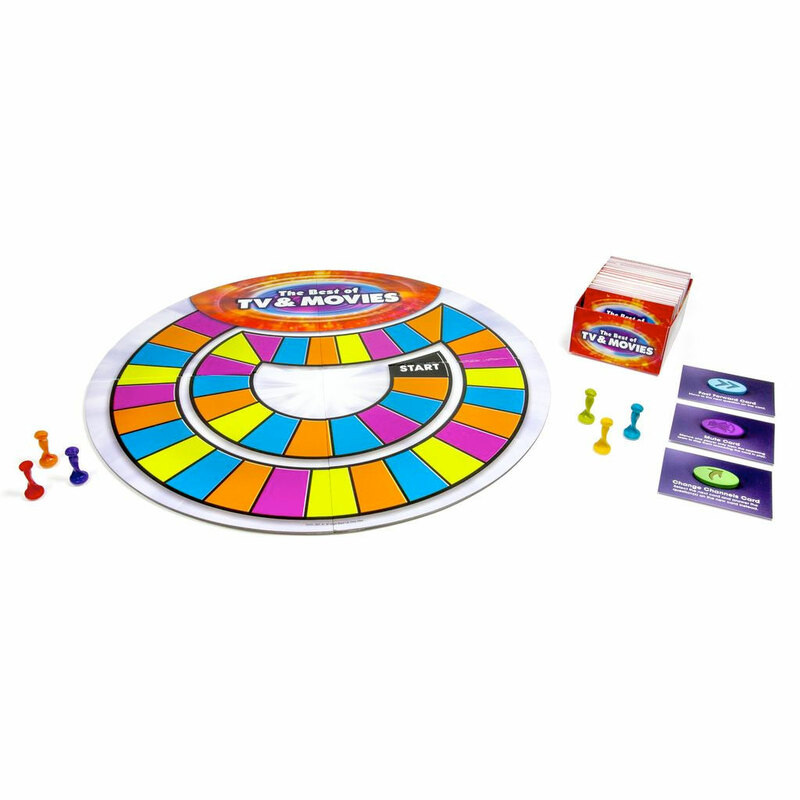 From Grease to Glee, The Godfather to Modern Family, turn screen time into game time as you identify logos and answer trivia questions about hit movies and TV programs. Will you get bested in the best of TV & Movies? Bring home The Best of TV & Movies to find out! You’ve watched them over and over. 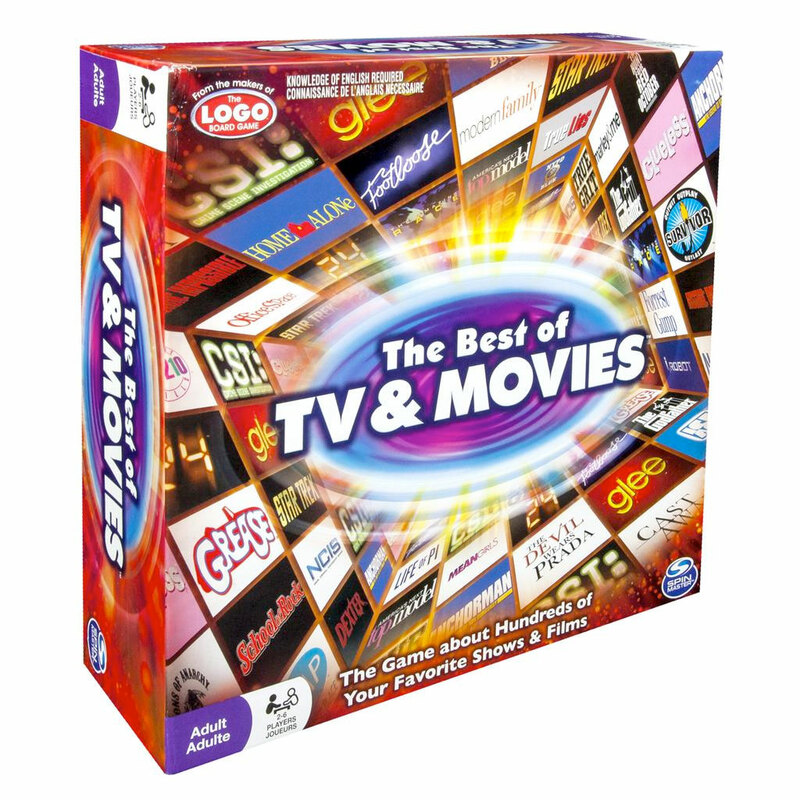 Now The Best of TV & Movies tests your trivia knowledge of 100s of TV shows and movies from past decades to today. Can’t answer a question? If you’ve earned a CHANGE CHANNELS card, use it to get a new question! A FAST FORWARD card allows you to skip it entirely!